IKEA Switches To Verdana, Everybody Goes Insane! 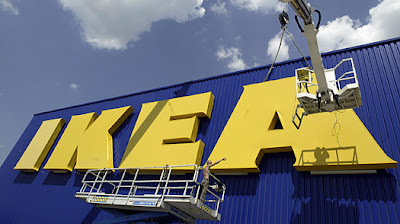 "IKEA abandons 50 years of Futura and Century Schoolbook for… Verdana. 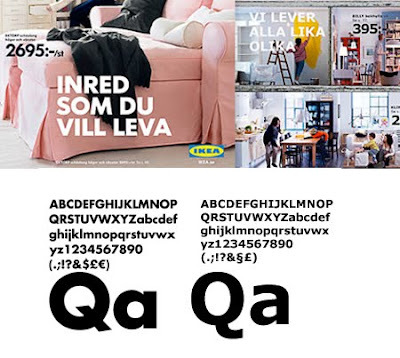 In an interview with swedish design magazine CAP&DESIGN the reason for the change is to be able to use the same font in all countries, including asian countries. Also they want to be able to give the same visual impression both in print and the web." Following the change, people go crazy about the whole issue. There is a petition to "ask IKEA to get rid of Verdana" , a facebook group was also created, and everybody is complaining about it on Twitter. Even Time magazine wrote an article about it. Take a chill pill guys. Its not that big a deal! I think there are more important issue to worry about!!!! So Fadi, hows the situation there in sweden, home of the retailer giant?